Nine out of 19 lenders failed to attempt contact with all leads. With statistics like this, it’s no wonder a majority of all mortgage lead campaigns are destined to fail. After examining the relationship between the number of sales leads, the number of reps and conversion rates across hundreds of sales teams, a formula was created. This formula encompassed the optimal number of leads to assign to each sales rep to put them in what we call the “Peak Performance Zone.” Identifying this Peak Performance Zone, where utilization and conversion rate are at their optimal level, is an important factor underlying a sales organization’s efforts to meet its sales targets and support optimal revenue and profit growth. Lead conversion is a moving target, and you need to know where you stand with your lead vendors to determine where to put your marketing dollars. With so many options for buying leads, you have to find the source that works best for you and your team. Identify how the “leads” are generated, what type of traffic brought that prospect to a landing page or caused them to respond and take action. Furthermore, it’s imperative to understand other key factors, such as the number of times the lead is sold and how long after you purchase the lead is it sold again. This will have a direct impact on your contact and conversion ratios. Sending three or more purposeful text messages after contact has been made with a prospect can increase the conversion rate by 328 percent, according to a recent study conducted by Velocify. By understanding the optimal lead-to-rep ratio, sales managers can more easily staff against lead flow or scale up or down the number of leads per rep with a clear understanding of the impact on conversion rates, and ultimately, top-line revenue and profit growth. In previous studies and articles conducted by me over the years, I have shared that by simply staffing for weekend delivery can dramatically change the outcome of your lead campaign. While most companies accept weekend delivery, very few are staffed to call the leads in real-time. This puts you at a huge advantage if you are buying shared Internet leads since your competitors won’t get to that lead until Monday. This gives you a 74 percent conversion advantage right out of the gate. Little changes add up to a big difference. Leveraging your mortgage lead campaign with tracking and metrics will ensure a successful lead campaign. Clients that put leads under the microscope every day of course are looking at lead cost, contact and conversion ratios. But at the end of the day, you have to know what your cost per funded loan is. This calculation, coupled with a standard profit formula, can also be used to find the optimal lead volume necessary to break even, maximize profits or maximize revenues, depending on an organization’s ultimate goal. And the best news? The inputs to the formula can be specifically defined for each sales organization that wants to identify their own reps’ peak performance zones. This takes into account lifetime value, cost per lead and commission per sale for a more accurate lead assignment recommendation per rep, per day relative to these key factors. With these tools, sales managers can quickly identify the optimal balance of sales leads and reps based on their unique set of variables. 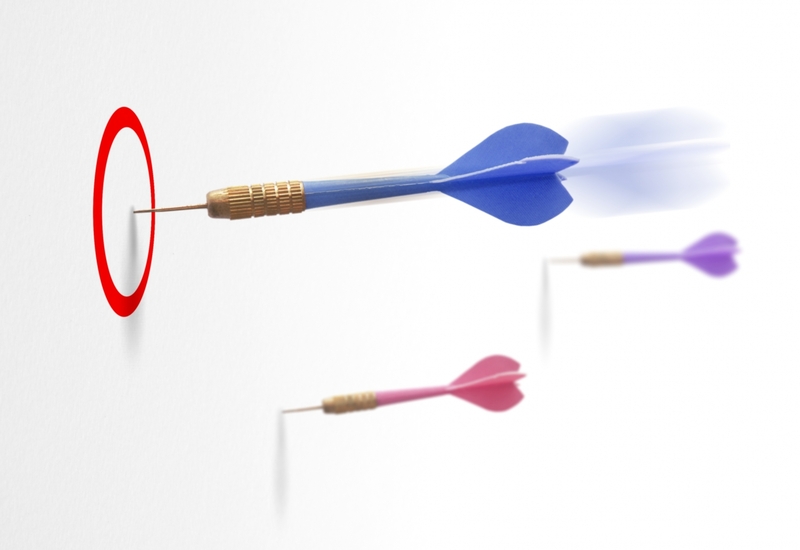 ►Did you know that leads called within 60 seconds have a 391 percent better chance of converting? ►Attempting contact at least six times can increase your contact ratio by 138 percent. ►More than 50 percent of all aged leads are still interested in buying/refinancing 30 days after inquiry. ►Sixty percent of loan officers make less than six contact attempts. ►Making two calls versus one increases the chance of contacting a lead by 87 percent. Remember, the key to optimizing your sales lead to sales agent ratio is a combination of identifying Peak Performance Zones and proper lead nurturing. With these key factors in mind, you will undoubtedly double your contact ratios, thus improving your pull-through conversion rates resulting in a lower cost per funded loan. Joshua Conklin is an authority in the lead generation space. Joshua has more than 14 years of experience at developing strategic marketing platforms for the nation’s tops lenders and brokers nationwide.